This innovative new CPAP mask cushion is breakthrough comfort technology: it conforms to the unique contours of each face with its ultra-soft memory foam. I’m interested. 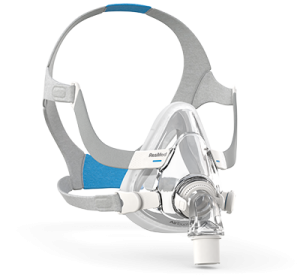 How do I purchase a Memory Foam CPAP Mask? Note: Memory Foam CPAP Masks are only available in full face masks. They do not come in nasal or pillow options. Prices vary depending on insurance coverage. It may be covered by FSA/HSA.